Many companies come up with different lucrative offers around Valentine’s day to lure couples. 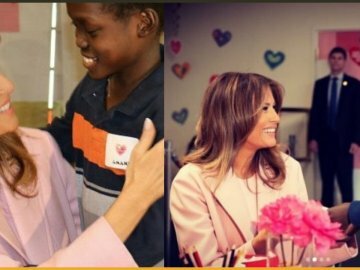 But some companies go out of their way to make this day special for singles too. 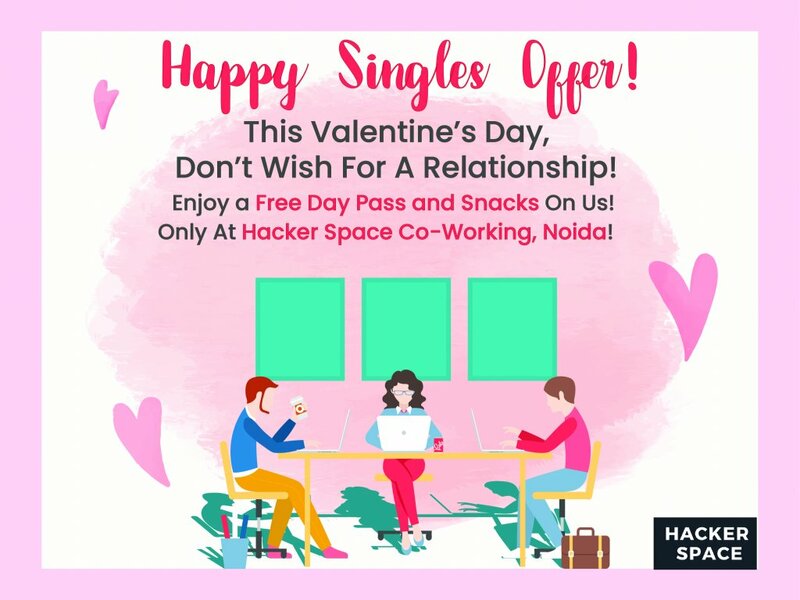 On this Valentine’s day, HackerSpace Co-working, a Noida based start-up which provides working space to entrepreneurs has come up such an idea for singles. 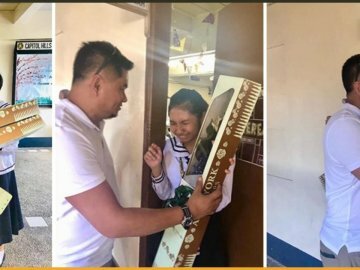 They are providing their space to all the singles out there for free on this Valentine’s day to make their day special as well as productive at the same time, with their full-day free pass. Those who are looking for a space to work from can visit HackerSpace Co-working and avail themselves a full-day free pass. 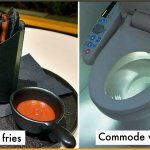 They cover all the basic facilities required in an office. You will get high-speed free Wi-Fi connectivity. Hot beverages like coffee and tea the whole day without any charges. They are also providing free snacks to everyone who visits HackerSpace Co-working on this Valentine’s day. There is also an added benefit of meeting with like-minded people and socializing with them. 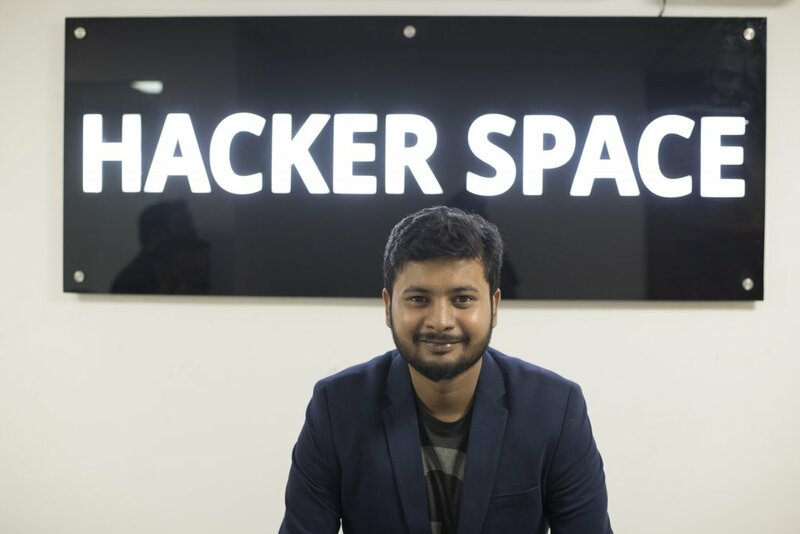 Hacker Space was founded in 2018 by Mr. Abhishek Gupta, a serial entrepreneur responsible for names like Uppskill, Next Big Brand and Startup Delhi. Located right off sector 15 metro station, the co-working space boasts of easy metro connectivity within a hub of offices and factories in sector 2. 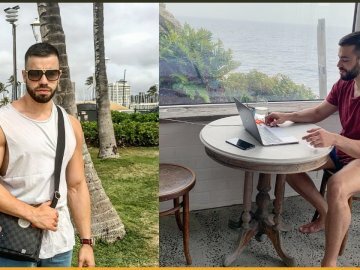 This co-working space offers spacious work desks, free, unlimited hot beverages, free Wi-Fi and printing, and even the occasional birthday cake! This shared working space also offers a state of the art conference room and private cabins for companies to rent out. Their lively décor creates a motivating and light atmosphere – a crucial element for any start-up!